Your wedding is one of the most special moments of your life and such a beautiful part of being a person. Trust Wrinkle Creative to capture that beauty with our worry-free wedding photography and videography. 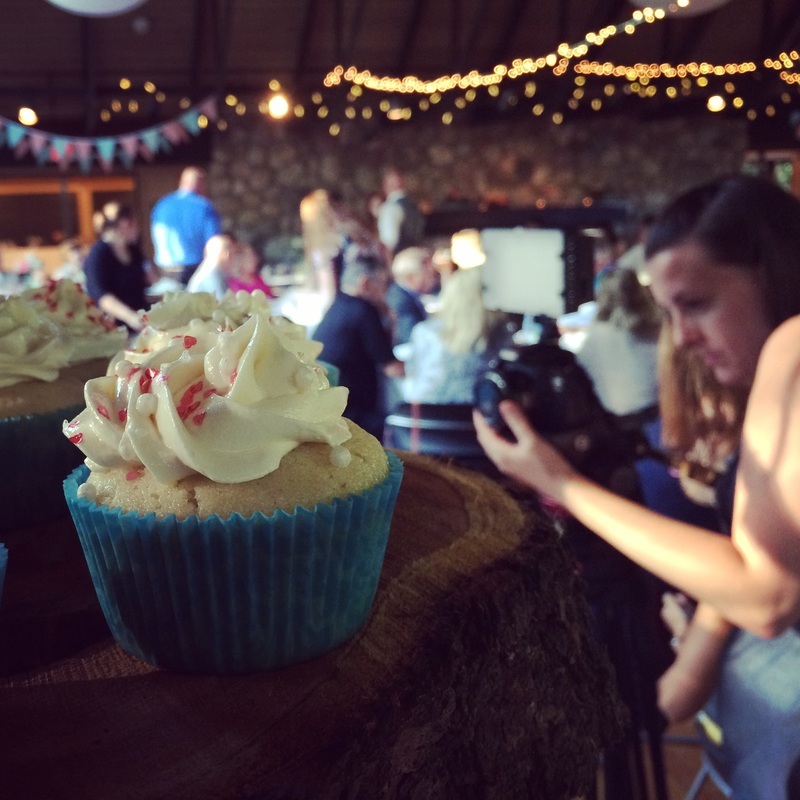 ​Behind the scenes, we can see Mallory crafting a beautiful image at a beautiful wedding. A Wrinkle Creative wedding video is created with the same passionate emotion as our films. Because of our unique touch, you can be sure that we will deliver every important moment so that you can look back for years and remember your special day. We can put your video on Blu-Ray, DVD with beautiful menus, or send you a convenient digital folder. Our rate ranges between $1,500 and $2,500 depending on the extent of your coverage and distance from Grand Rapids. We can't wait to capture your perfect day!